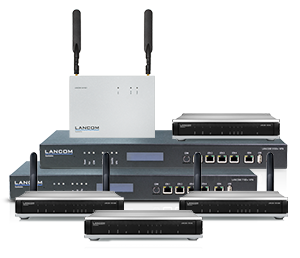 The LANCOM Management Cloud enables the management of the entire network infrastructure via just one system. This alone is exceptional by itself! 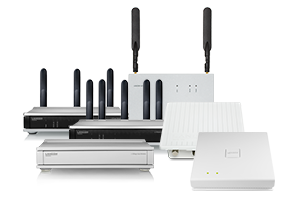 However, the solution can do even more: With a simple firmware update, the full range of products – established for years and perfectly aligned – is made “Cloud-ready”. 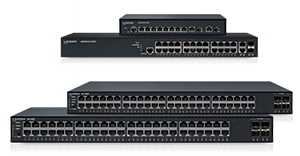 You even easily integrate already installed infrastructures into the management system – without replacing hardware. This way the solution provides you highest investment protection and maximum reliability for the future.